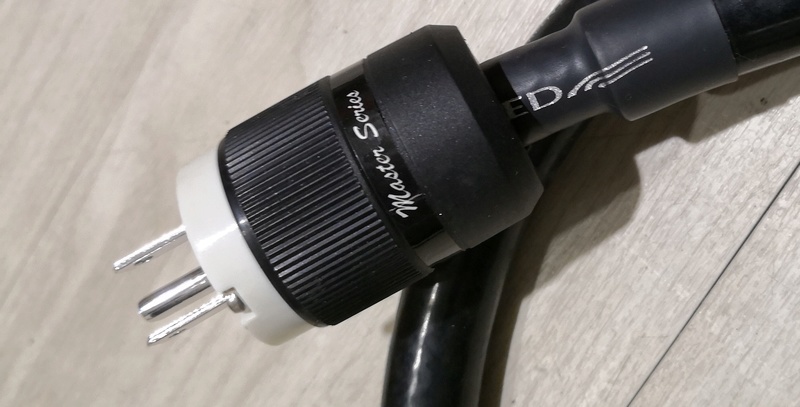 The innocuous Power Cords represent an important component in a hifi system, for reasons first of which power cords are a necessity without which your equipment won't function at all and is the first piece of gear that the system sees. Power from our National Grid must flow freely (gauge size) and cleanly (shielding), and given a good power cord, must provide isolation to prevent EMI/RFI at the first port of call. 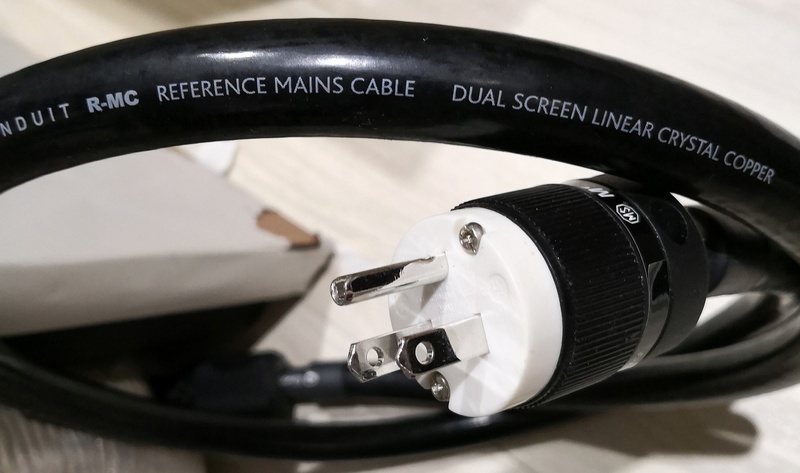 Both power cables are 1.5 m ensuring sufficient flexibility in placement of equipment with respect to power outlets. 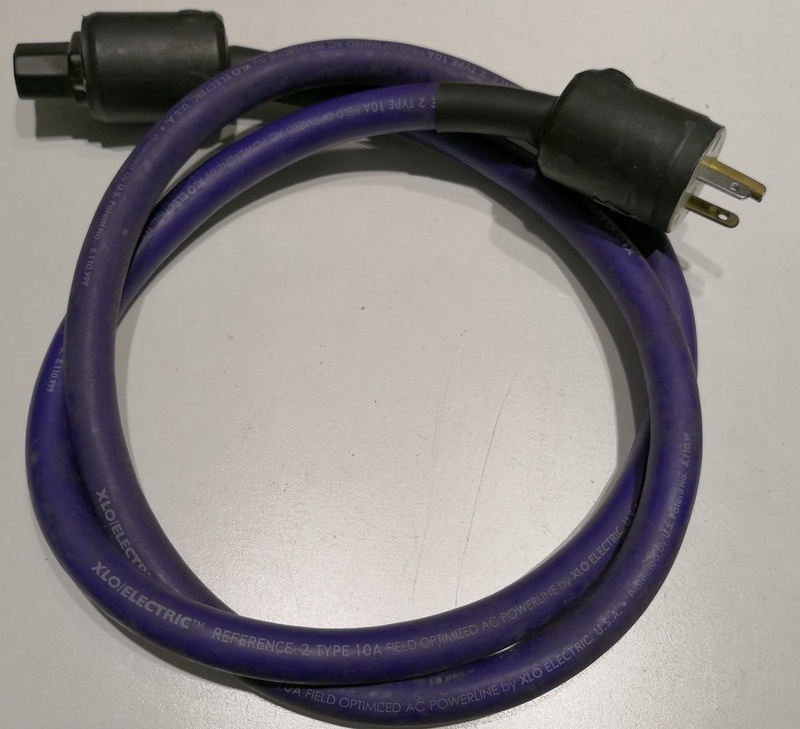 These power cords feature special materials and construction and construction is heavy 12AWG shielded and double grounded. 2. 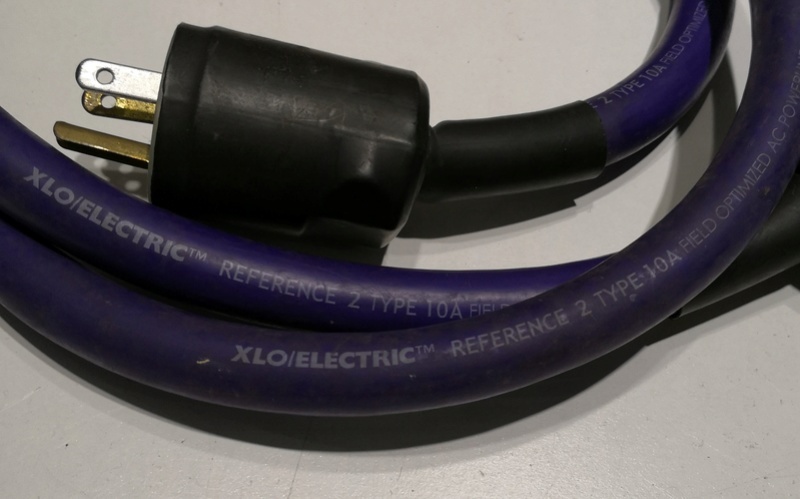 XLO / Electric Reference 2 Type - this is a well known classic cable and is a sonic "stunner " that easily outperforms cables many times its price. Thanks for viewing, for enquiries, kindly contact Greg 03-76104466 / 01139300083, George 0122955266.